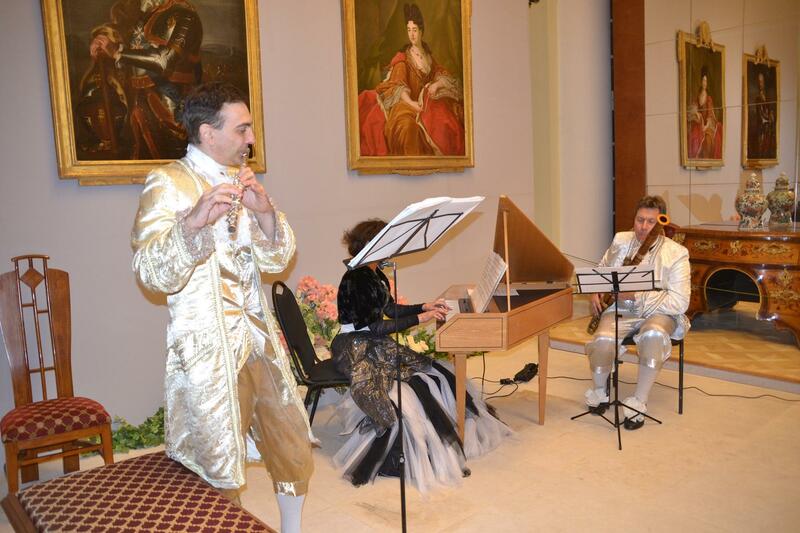 Once again, the Kuskovo Museum-Estate takes part in the “Night of the Arts” action. 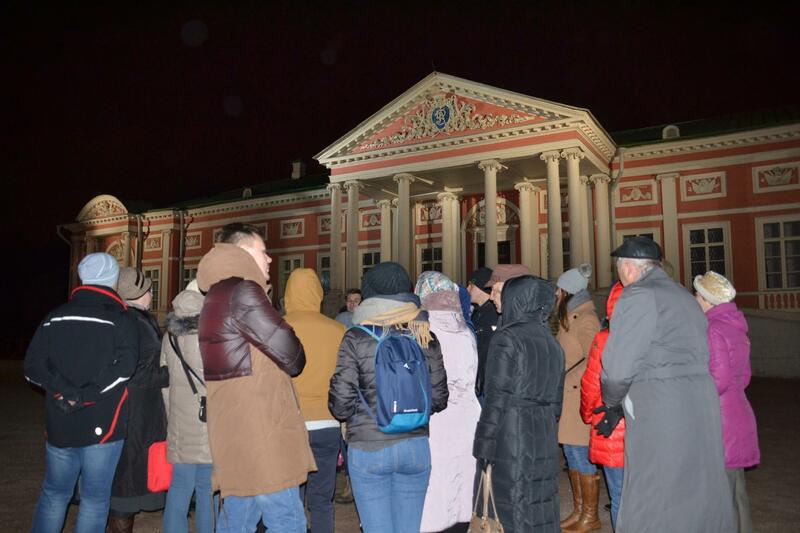 with the architectural and park ensemble of the museum-estate Kuskovo. giving the Moscow park of the XVIII century a look of solemnity and splendor. “representing” different European countries with their unusual architecture. reception of important persons and repeatedly host the royal and eminent guests. 18:00, 18:15, 18:30, 18:45, 19:00, 19:15, 19:30, 19:45 without an appointment. Gathering groups around the tour desk. XVII - XVIII centuries of various forms, genres and styles. generals and rulers of Russia and Western Europe of the XVIII century. The concert starts at 20:00. The concert will be held in four parts with intermissions. Beginning of the concert at 20:00, 20:40, 21:20, 22:00. The entrance is free.